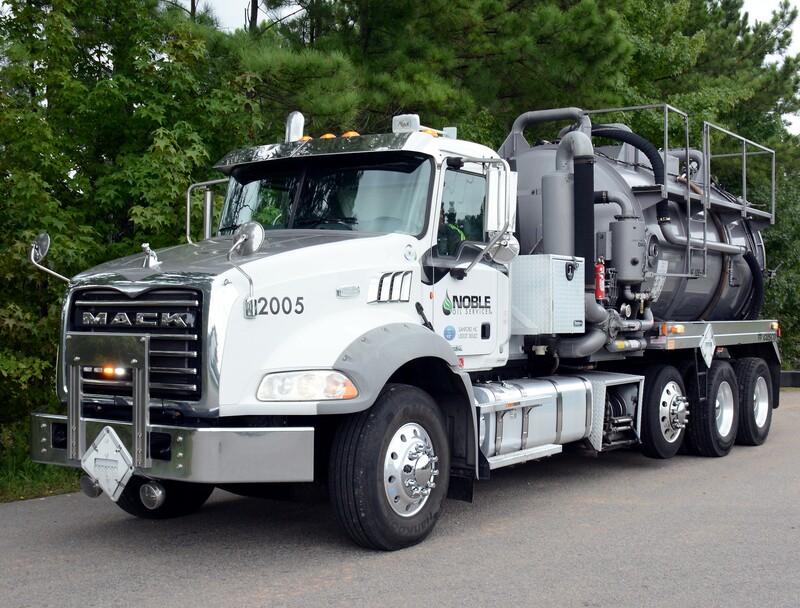 Through our professionally trained staff and fleet of specialty trucks, we offer a variety of industrial services to our customers. From complete in-plant cleaning services to Oil Water separator cleanings we can exceed your expectations. Our team is trained in CSE tank cleaning of both ASTs and USTs, remediation projects, spill response and hot water pressure washing. Whatever the need we can provide a cost proposal to fit your budget. Our drum disposal service ensures that waste liquids, solids, sludge and absorbents are picked up and properly processed at our facility. 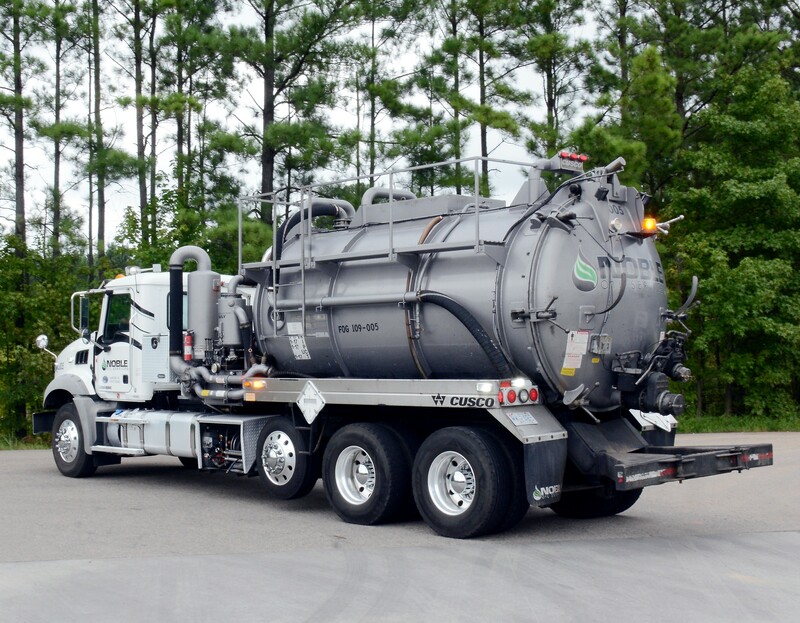 The Noble Oil Services team provides a safe, economical method to handle, transport and properly dispose of any waste. We also help maintain the entire paperwork process to ensure your regulatory compliance. Noble Oil Services helps reduce downtime, protects the environment, and reduces waste: All at the SAME TIME! 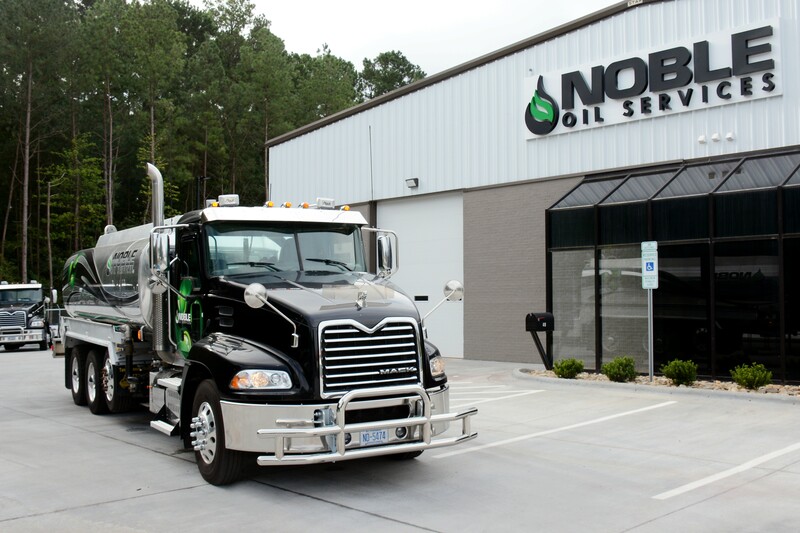 Because protecting your business is just as important as protecting the environment, Noble Oil Services' custom-tailored services begin with SAFETY. Since 1983, Noble Oil Services practices safety to the fullest by professionally training our staff and enforcing an industry standard of compliance. Noble Oil Services sets a standard for environmental compliance. Emergency response team is just a phone call away. Disposal of drummed waste in compliance with regulations. Hazardous waste & specialized services. Recycling of nonhazardous waste streams from various applications. Insure regulatory compliance by having your oil water separator properly serviced. Confined space entry, tank cleaning, abandonment and demolition.